Whilst our beloved Liverpool Philharmonic Hall is closed for refurbishment, the Royal Liverpool Philharmonic Orchestra has been out and about, performing in all sorts of diverse locations. 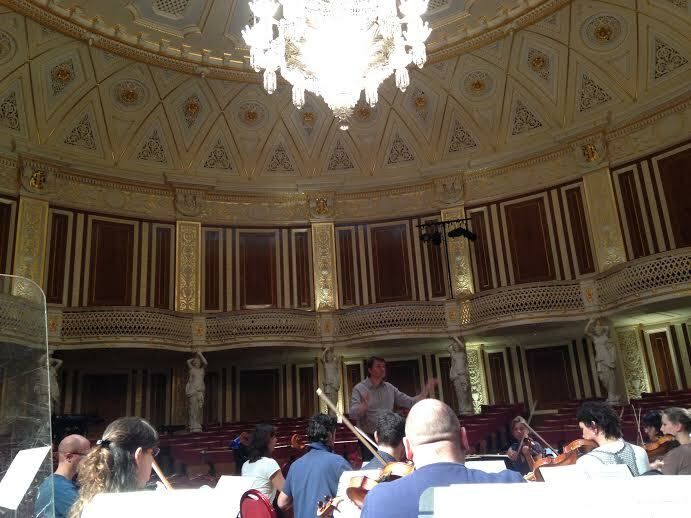 This week sees the orchestra rehearsing and giving performances of Mozart’s opera ‘Cosi Fan Tutte’ in the opulent splendour that is the concert room of St. George’s Hall, Liverpool. The RLPO will be conducted by Laurent Pillot. 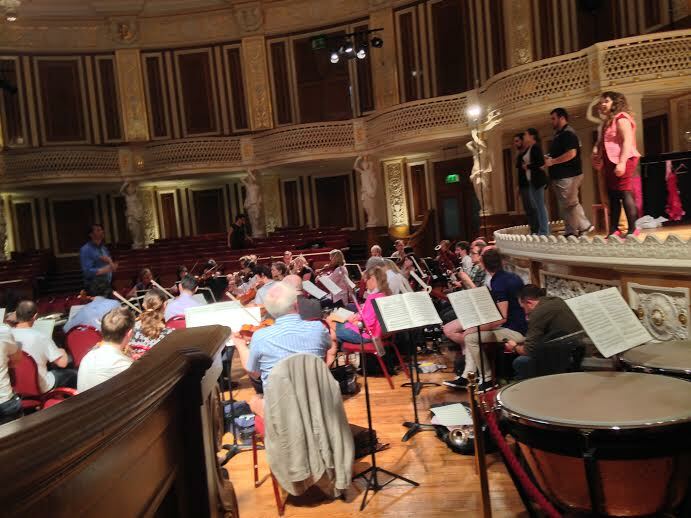 This entry was posted in The Tour Blogs & Brendan's Solo Blogs and tagged 'RLPO', concert, cosi, fan, Georges, Hall, liverpool, Mozart, opera, orchestra, philharmonic, room, royal, saint, st, tutte. Bookmark the permalink.